1. The clarinet has unique acoustics. Among the canon of typical modern orchestral woodwinds, clarinets are the only reed instruments with cylindrical bores; meaning that the empty space inside the instrument remains the same diameter through the whole length of the tube. 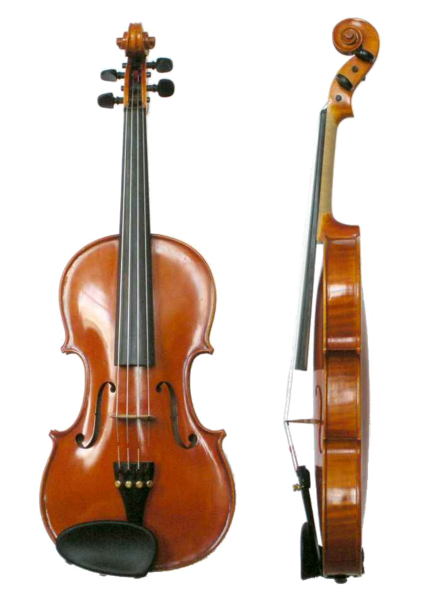 Related reed instruments including saxophones, oboes, English horns and bassoons are all conical-bored; they are narrow at the top end, widening out to a much larger bell opening. The sound of a conical instrument, like a sax or bassoon is composed, of both odd and even harmonics, which is why normal fingerings overblow one octave higher for these instruments. As the clarinet is basically a cylindrical pipe closed on only one end (the mouthpiece as it is being played), the wavelength produced changes, and the even-numbered harmonics will not be present in the sound. This means that lowest notes on your clarinet will overblow at the twelfth – a low E becomes a middle-register B natural when the register key is applied, etc. 2. Each register of the clarinet’s range has its own name. 1. 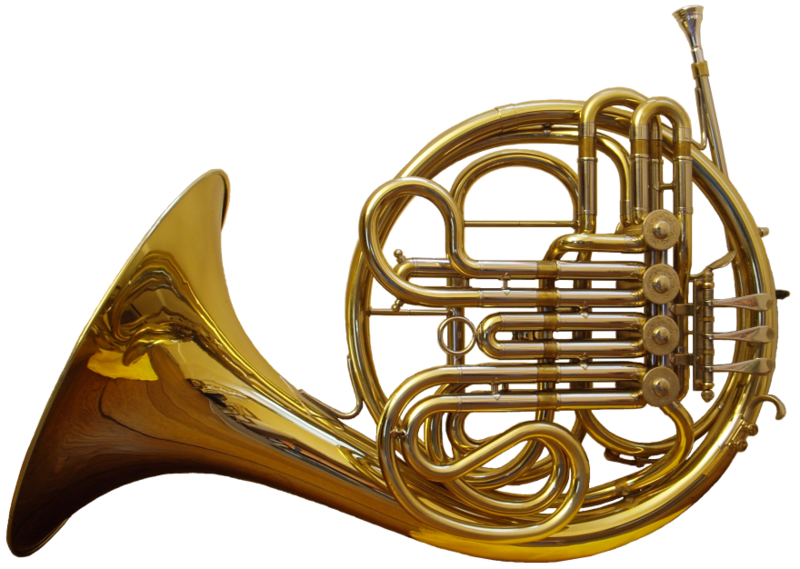 Why is it called the French horn? There is some confusion over the correct name of this instrument. Most non-English speaking countries do not use the nationalistic adjective. Even in France it is simply called cor. In 1971, the International Horn Society recommended that “horn” be the recognized name for the instrument in the English language. Unfortunately, this hasn’t caught on, especially in the United States. From my experience as a horn player, the instrument is referred to as the French horn throughout primary and secondary education. It was not until college that I learned “horn” was the more accepted term among professionals. The “French” adjective is very misleading because the instrument isn’t even French, which leads me to my second fact. 1. Carl Philipp Emanuel Bach was the second surviving son of Johann Sebastian and Maria Barbara Bach (Sebastian’s first wife). This year we celebrate the 300th anniversary of his birth. 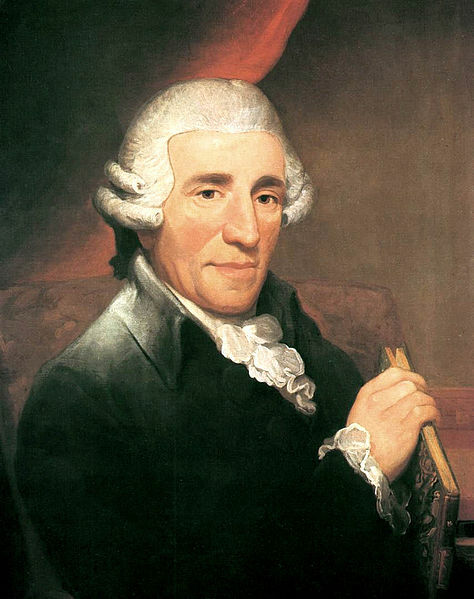 He was born on March 8, 1714. 2. Emanuel never had any music teacher besides his father. There is no evidence that he studied any instrument other than keyboard. 3. Between 1731 and 1738, Emanuel studied law, first at the University of Leipzig and then at the University of Frankfurt an der Oder. At this time, law was a very typical subject of study for university students. Unlike today, the study of law was considered to be more of a general education than a vocational course of study. Sebastian Bach was determined to give all his sons the university education that he lacked to defend them against society’s prejudices that musicians were simple servants. 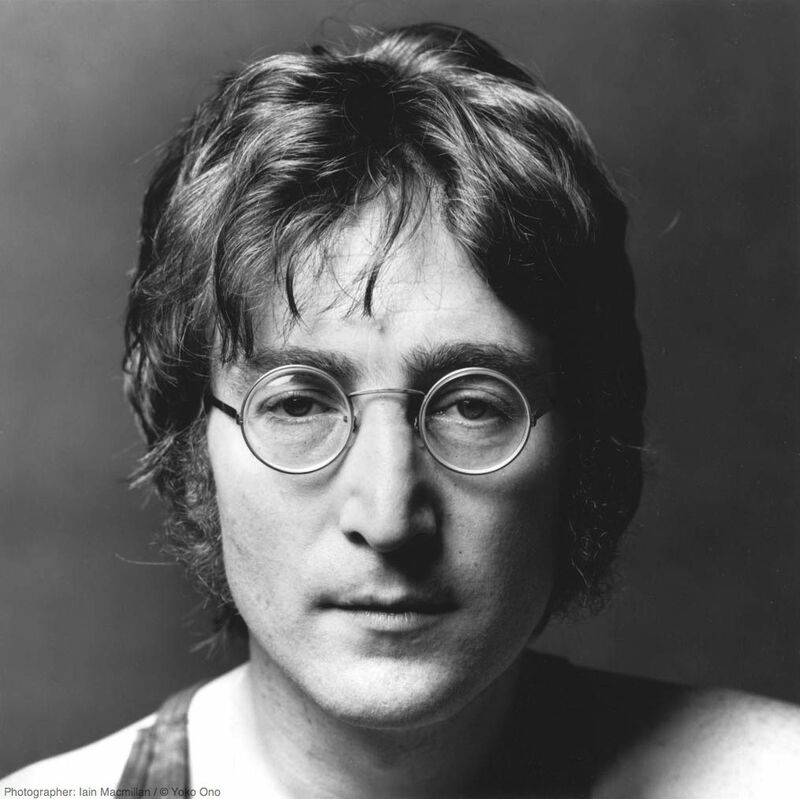 Today is John Lennon’s Birthday. The founder of The Beatles would be 73 if he were still alive today. We salute him with 10 of our favorite John Lennon compositions and some fun facts along the way. Thank you for the music and the incredible influence you had and still have on millions of people. 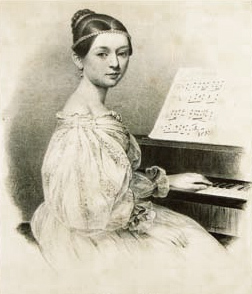 Clara Wieck was a child prodigy virtuoso pianist and composer in Leipzig in the early 1800s. Clara Wieck and Robert Schumann met at a concert Clara was playing a concert for a mental institute more specifically Colditz Castle. She was just 9 years old at the time and a decade later, they married. At the age of 13, she was one of the first to perform from memory, which is now standard practice for all pianists. Fact 1: What’s an oboe? 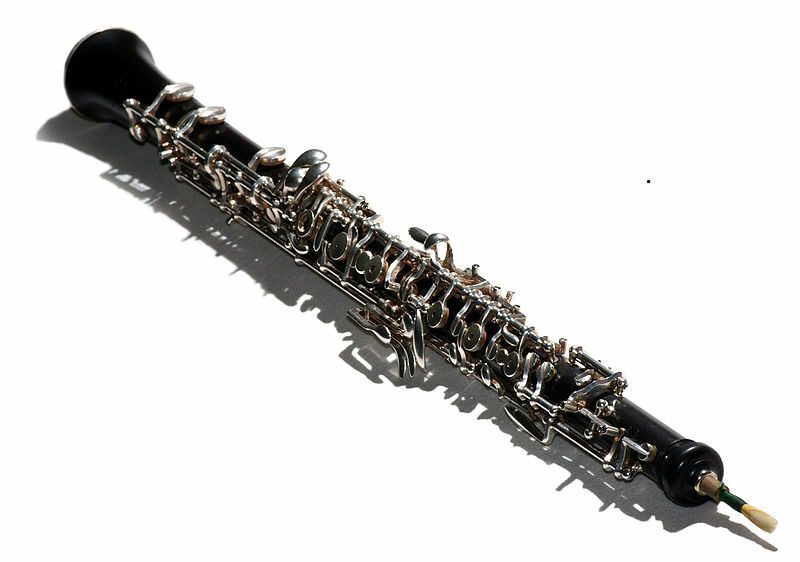 Oboe is a double reed instrument. A double reed consists of two flattened blades of bamboo that produce sound through the vibrations of one blade against the other.